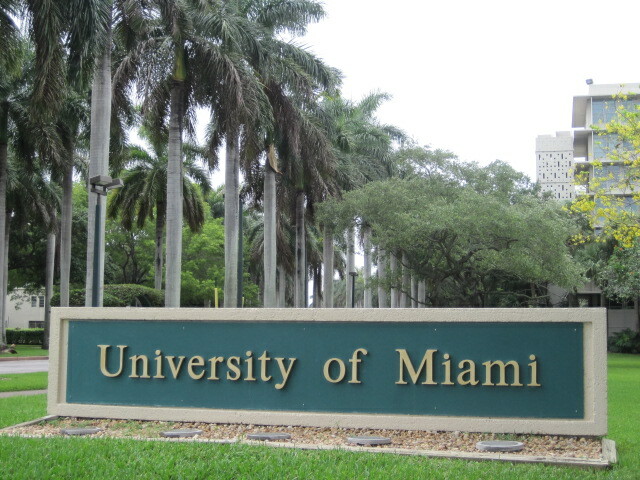 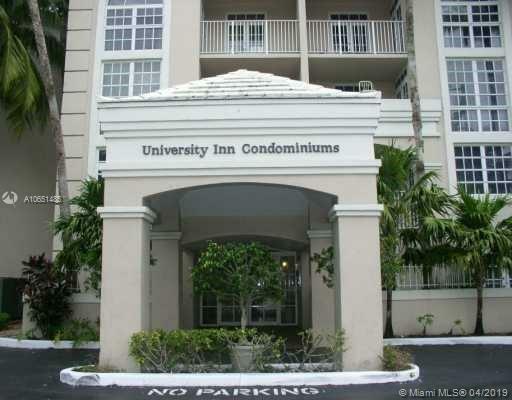 University Inn is located directly across from the University of Miami campus. 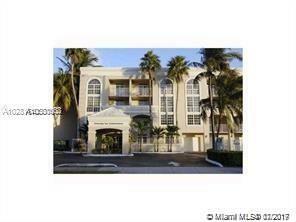 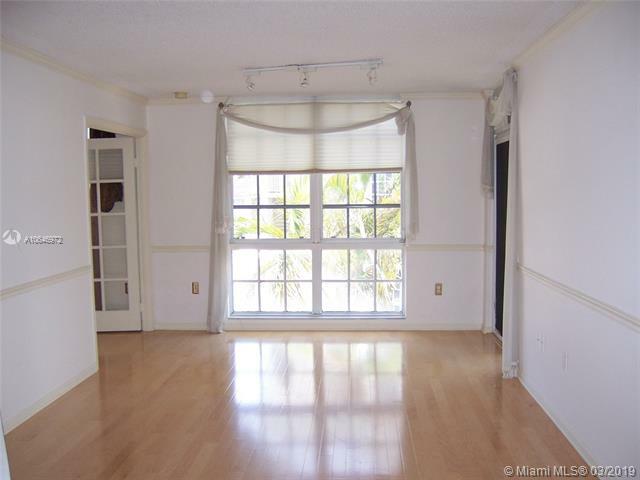 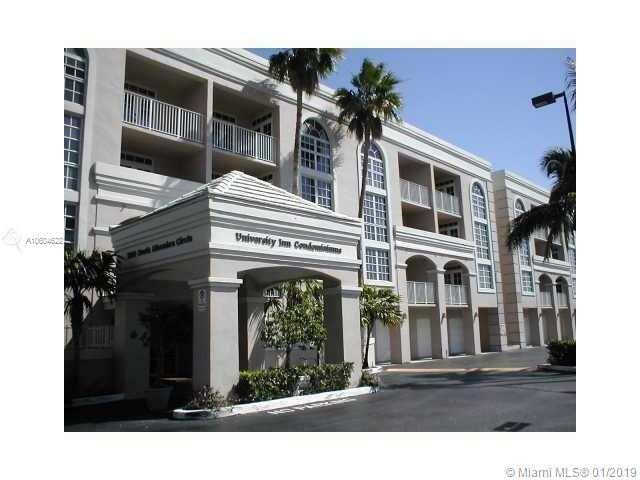 It is the closest residential condominium to the college in the city of Coral Gables. 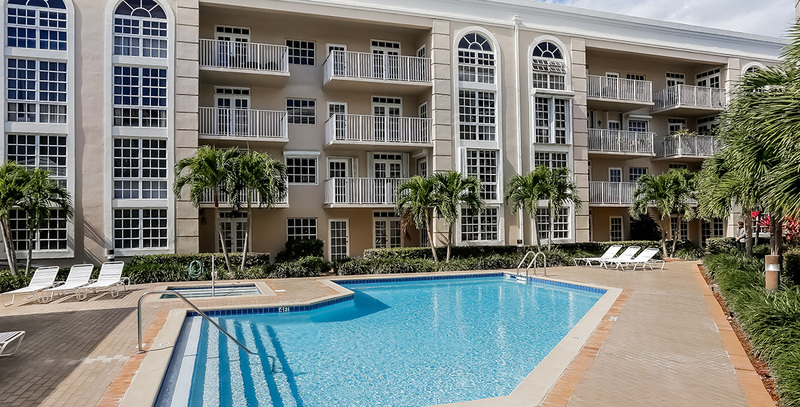 Built in 1990, the British Colonial style building consists of 146 luxury residential units on four floors which include 1 and 2 bedroom floor plans. 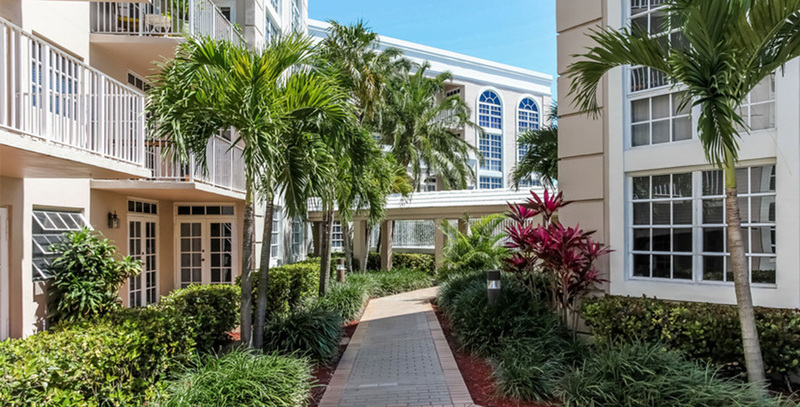 The building clusters are strategically connected by circulation corridors enclosing an interior tropical courtyard. 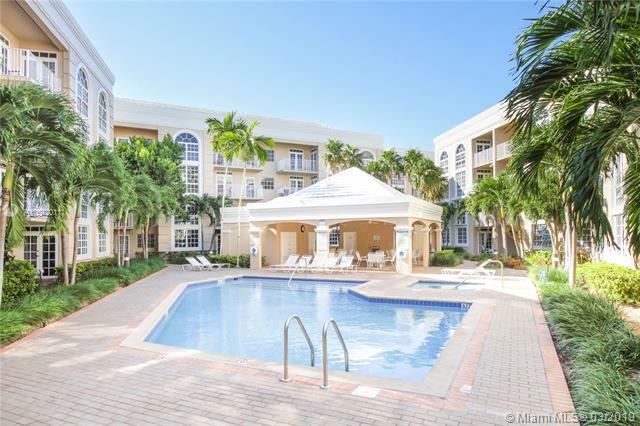 Amenities include an outdoor swimming pool, Jacuzzi and clubhouse. 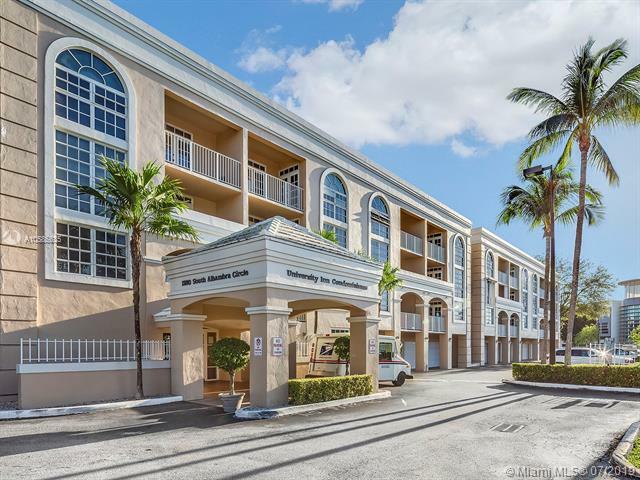 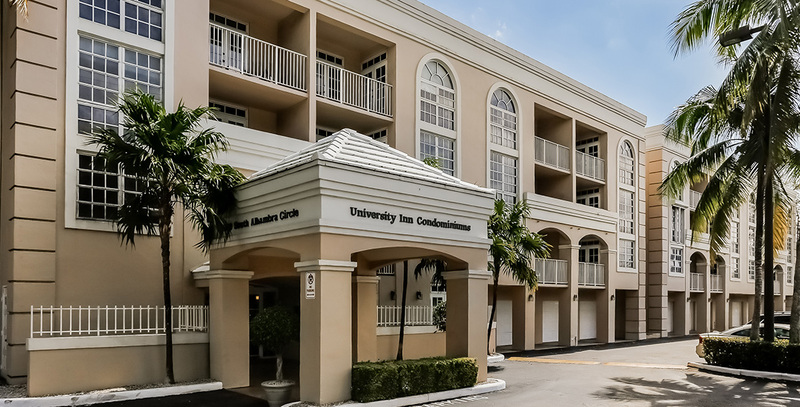 University Inn Condominium is conveniently located on South Alhambra Circle at South Dixie Highway within walking distance to the Shops at Sunset Place and Publix. 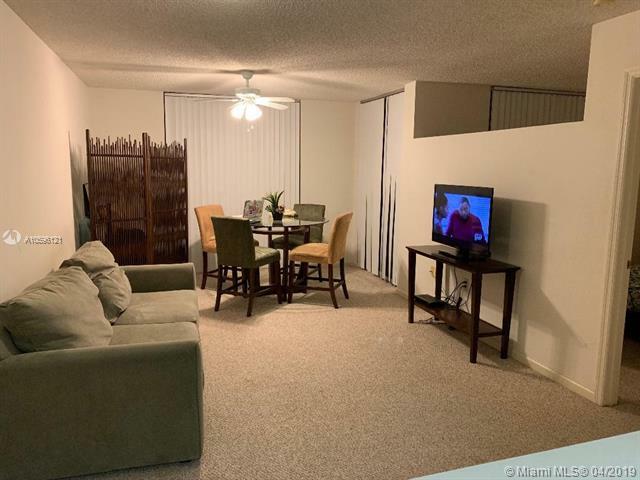 The complex is less than five minutes to Miracle Mile & Coconut Grove and 10 minutes to Downtown Miami, Brickell & Miami International Airport (MIA). 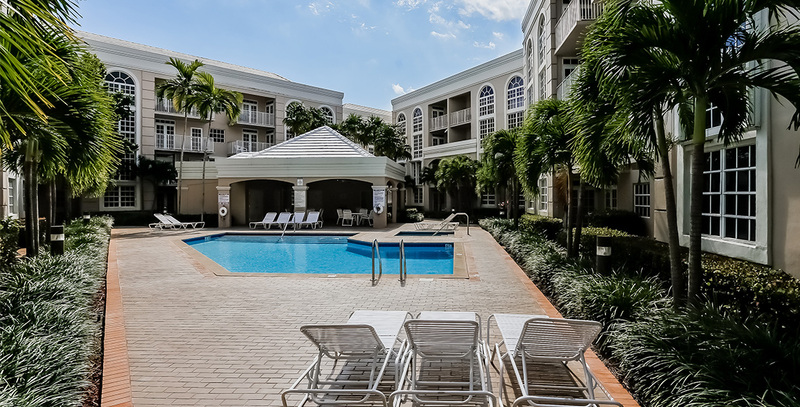 Dadeland Mall and Datran Center are just south on US-1.